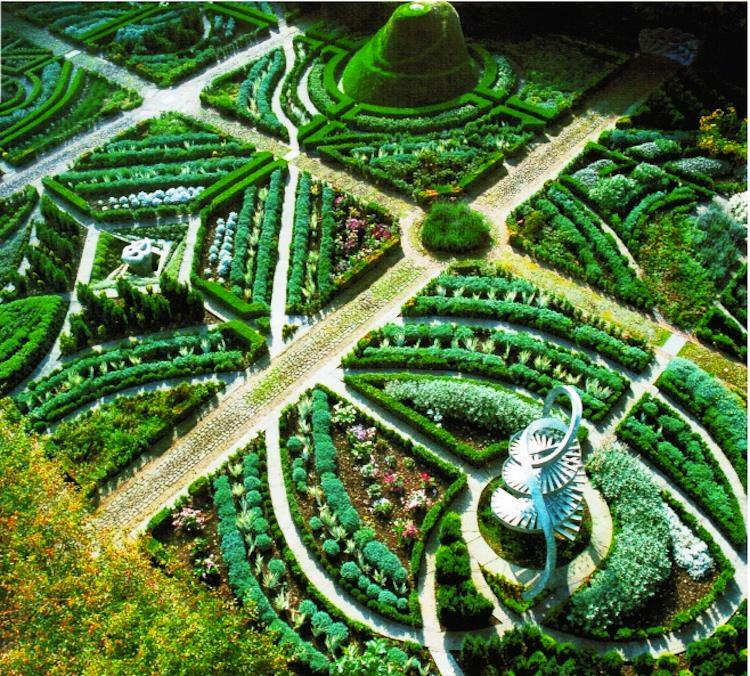 A fantastic photographic journey through the five most enchanting and beautiful gardens from across the world! 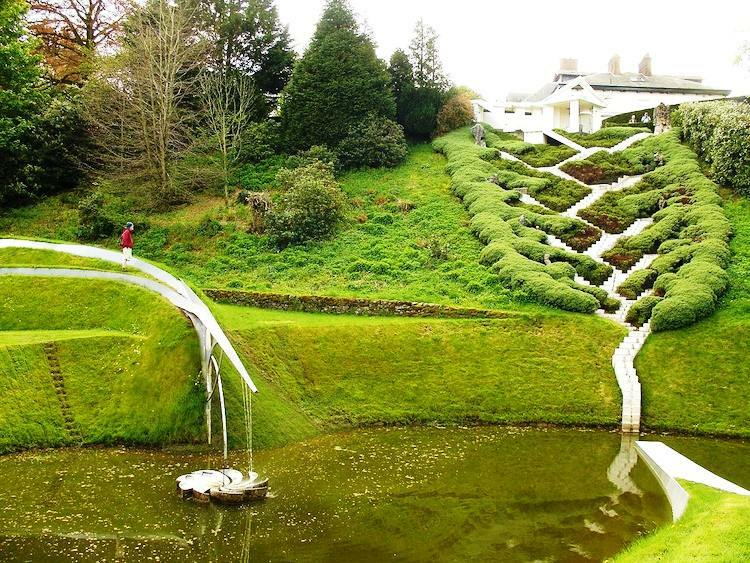 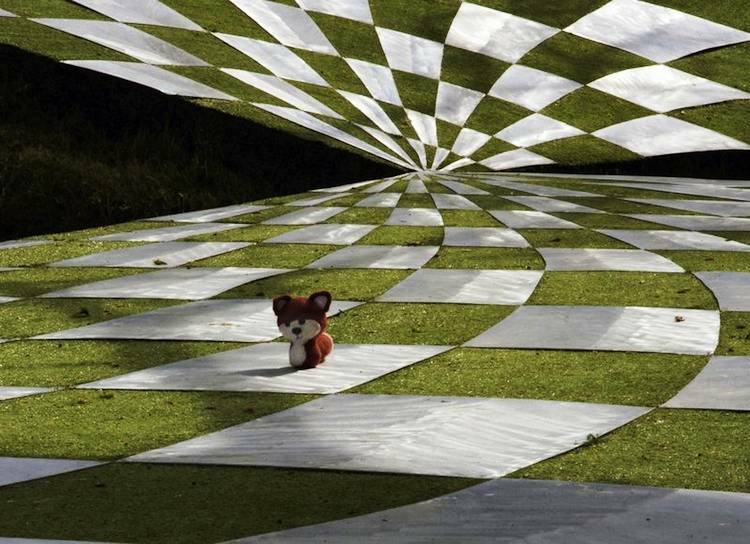 The Garden of Cosmic Speculation is located in Scotland and open to the public only one day a year. 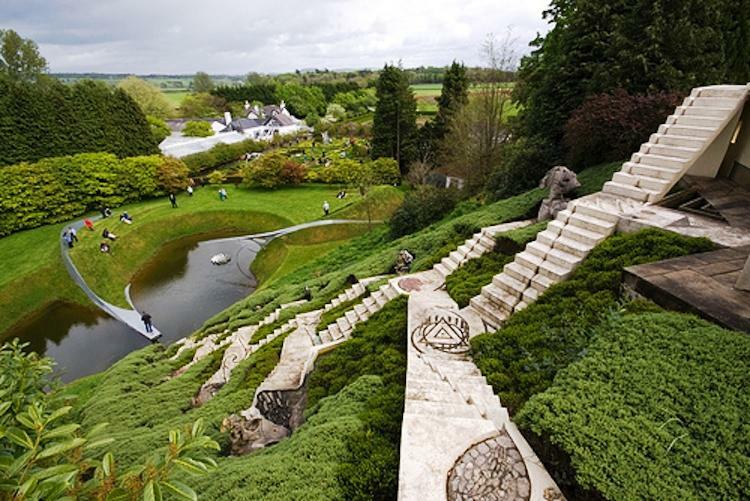 It was set up by Charles Jencks and his late wife, Maggie Keswixk, in 1989 to provoke speculation about the natural world as opposed to merely being beautiful. 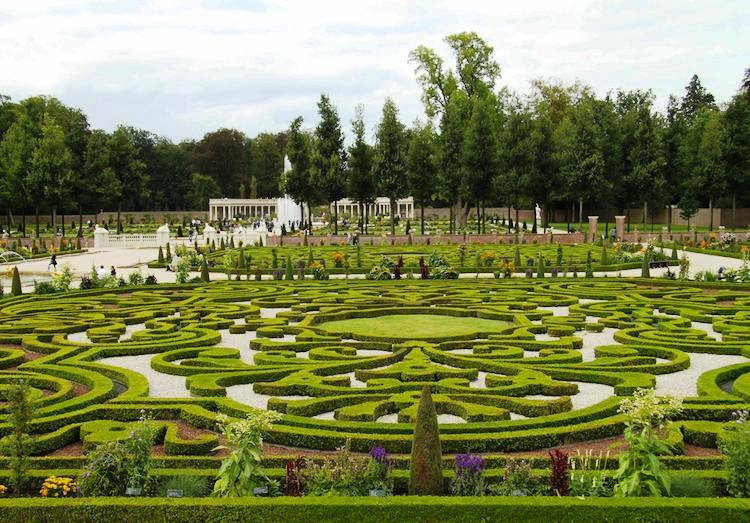 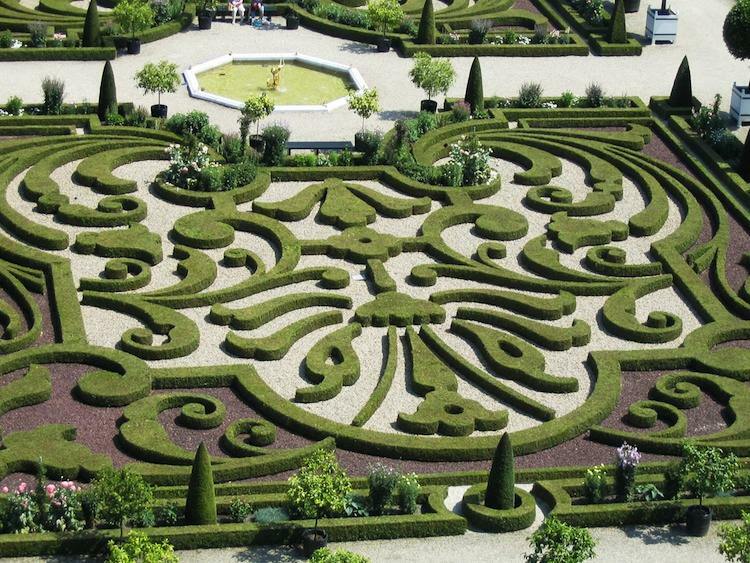 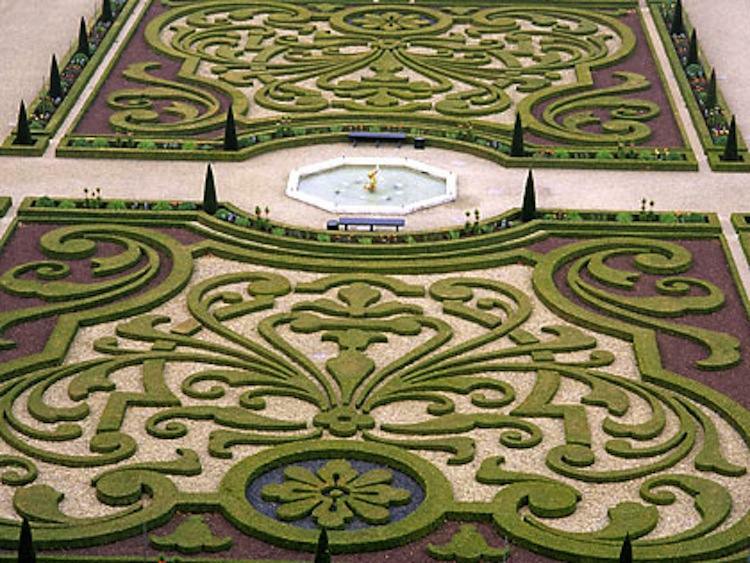 These spectacular gardens are located behind the Het Loo Palace in the Netherlands. 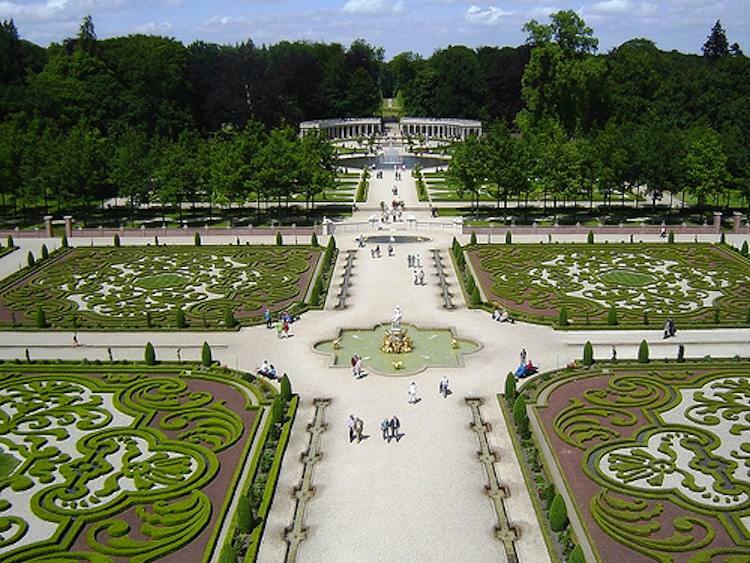 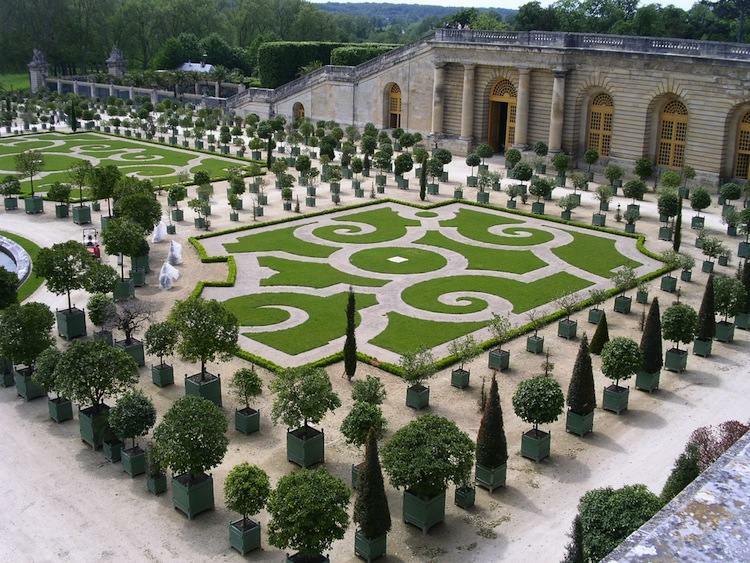 The gardens have a Baroque design and are complete with gravel walkways, radial point, statues and fountains.